Reading Tsinoy : Lyn Ching Writes: Are You Ready For Christmas? A brief change of topic since it's nearly Christmas and I know many of us have not yet completed our Christmas shopping. I personally prefer going to one stop shops where I can get many things for many people all at once. One of these is National Book Store. No matter how old or young the receiver, how pricey or inexpensive your budget, people can always find something to get and give. Here are some of the latest products recently launched at the National Book Store. If you want to give personalized planners and notebooks, try LEUCHTTURM 1917. These are absolutely gorgeous inside out. For those who love drawing and calligraphy, consider Complete Drawing or Complete Calligraphy by Art Maker. How about using just one pen for different gradations of color? With CHAMELEON it’s easy with no need to mix and blend. For the artist who wants no mess, you can give PAN PASTEL. 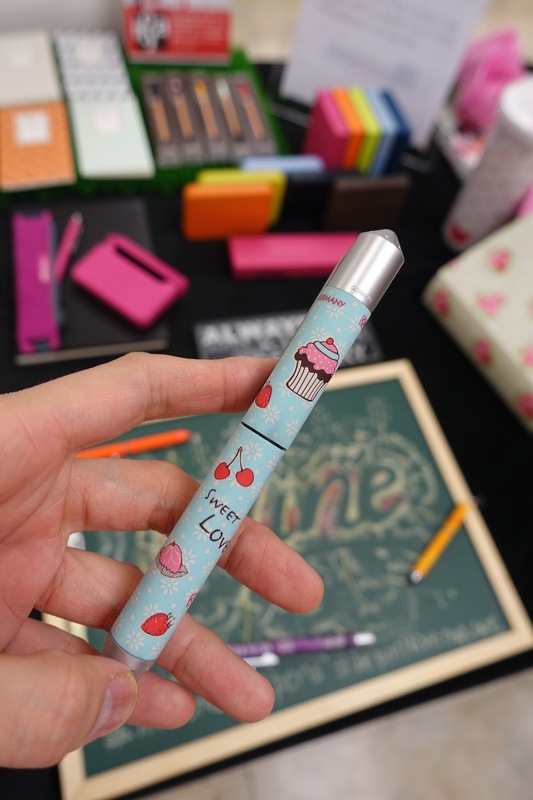 It’s highly pigmented, erasable and mixable with no drying time needed. And don’t forget, a great COLORING BOOK can help people de-stress. I’m giving out a few of these myself. Kids get extra inspired when they use pens and markers that are not only vibrant but smell delicious too! There’s SCENTOS for that. How about The Classics in beautiful leather covers? 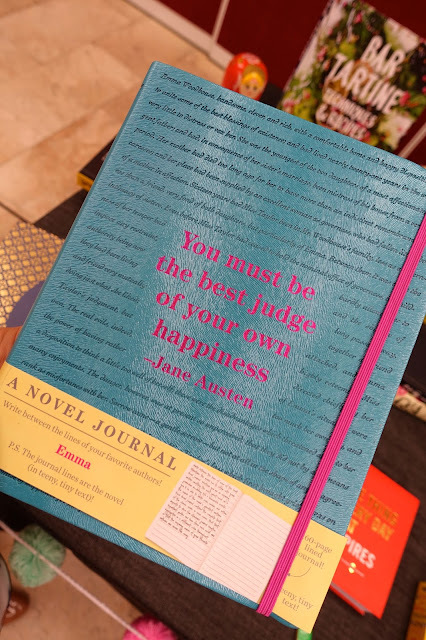 A set of eight that includes Jane Austen’s Pride and Prejudice and Lucy Montgomery’s Anne of Green Gables? SOLD!!! For the Homemaker who loves experimenting with recipes…. 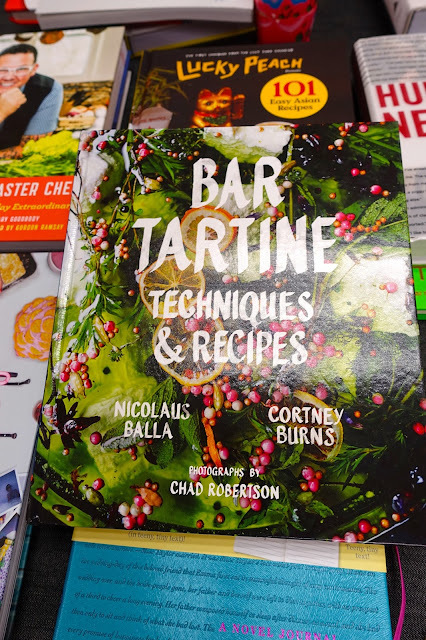 There’s BAR TARTINE: Techniques and Recipes AND The Filipino American Kitchen. 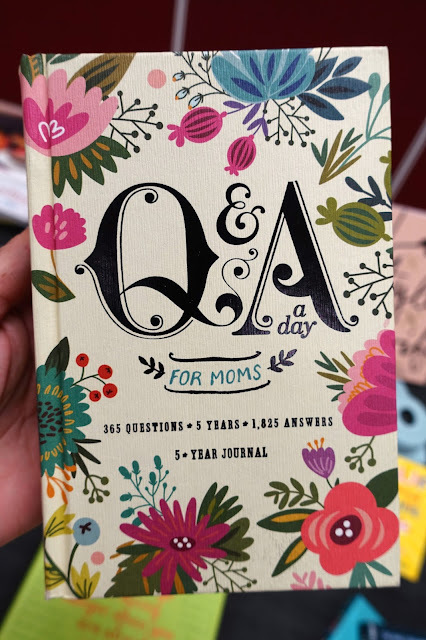 My personal favorite and also on my own wish list is the Q&A A DAY FOR MOMS: A 5 year Journal. Wouldn’t it be lovely if every day you could read what you were thinking the year prior and realize how fast things change? As a mom who takes my kids on trips a lot, I’m sure to need (and highly recommend) Lonely Planet’s TRAVEL WITH CHILDREN. For the exhausted parents who have kids who hate to sleep, give this book: THE RABBIT WHO WANTS TO FALL ASLEEP. After all, It’s not an international bestseller for nothing. Challenge the creativity of your god kids with these TWISTIOS MINIS! Here are other gift ideas available at the National Book Store. Special thanks to Ms. Aurora M. Suarez, Ms. Arlene C. Thay and Mr. JB Roperos of The National Book Store.